Welcome to Botswana, a land of vast open habitats, untamed wilderness and home to some of the best wildlife viewing experiences on the African continent. 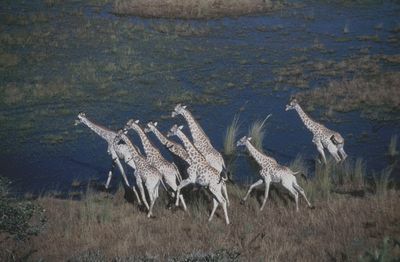 A place where the waterways of the Okavango Delta meet the Kalahari thirst land; a destination of tempestuous beauty and rich cultures, the secrets of Botswana are revealed on Animal Planet this month. Born in London, Tim Liversedge moved to Africa with his family at the age of one and is a citizen of Botswana where he has resided for most of his life. At the age of 20, Liversedge spent three years in Botswana researching mammals and later worked as one of the country's first game wardens. Since then, Liversedge has lived and worked in Botswana for over 40 years, and is now an honourary game warden as well as one of the country's most respected naturalists. 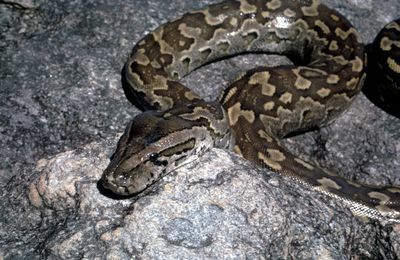 The wildlife filmmaker and producer shares his passion for his homeland on a three-part series BOTSWANA'S WILD KINGDOM. Set around three main regions of Botswana - Tswapong Hills, Makgadikgadi and Okavango, this trilogy captures rare, fascinating animal behaviour set against the panoramic backdrop of Botswana's natural habitats. 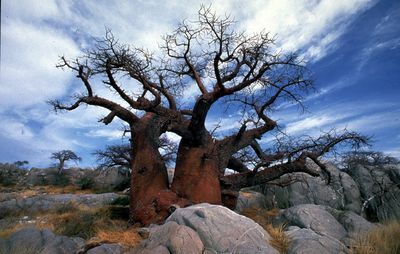 Tswapong is unique in Botswana as its microclimate brings rain clouds and mist to the edge of the Kalahari. 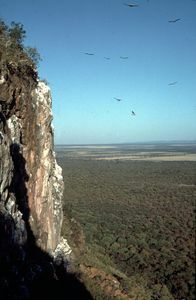 The spectacular cliffs of the sacred Tswapong Hills are home to a plethora of wildlife such as baboons, leopards and hyenas. 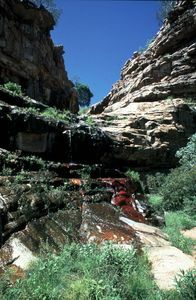 Its inaccessibility, water and sacred significance have allowed certain species to flourish here for thousands of years. However, times are changing in the villages - with natives embracing the marvels that technology brings, will Tswapong's wildlife lose their natural habitat? Endless, flat, grassy plains with immense salt pans, parched and inhospitable for months - this is the world of Botswana's Makgadikgadi. 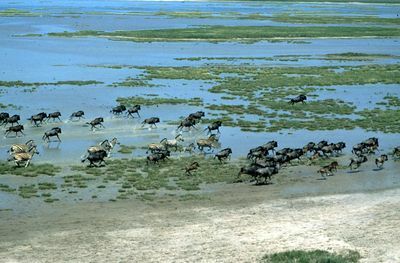 Southern Africa's massive herds of zebra and wildebeests move eastwards from the Okavango Delta to the Makgadikgadi grasslands along an ancient route dictated by the unpredictable ebb and flow of water. During the harsh arid months, the conflict between man and wild animals rages on. This is the story of the unforgiving and abundant realities of Makgadikgadi. Described as "the jewel" of the Kalahari, Okavango is a tranquil and isolated oasis set in Botswana's unsympathetic desert. 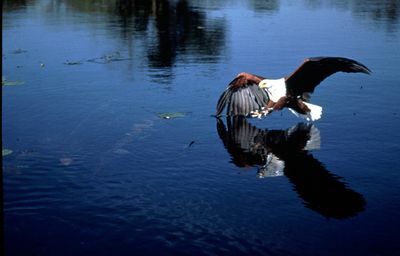 Home to many of Africa's big predators and indigenous semi-nomadic tribes, the Okavango Delta is a unique natural resource and one of the largest deltas in the world. Today, it is an oasis teeming with an amazing cross-section of unexpected animal life. 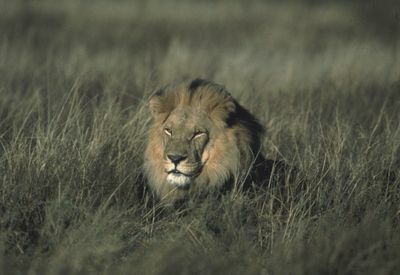 Fish, crocodiles, hippos and antelope coexist in the delta, and the lion rules this kingdom. 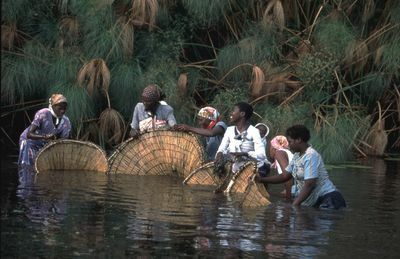 This is a rich but rare paradise, isolated by the watery wilderness of the delta. 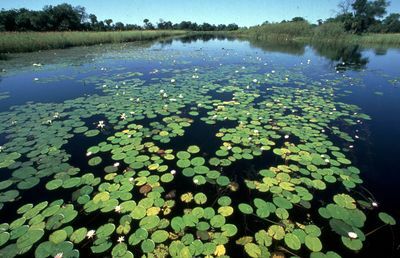 But will the recent discovery of tourism endanger the beating heart of Okavango? Witness beguiling animal behaviour and some of Africa's most breathtaking scenery from areas rarely seen on film, this month on BOTSWANA'S WILD KINGDOM.